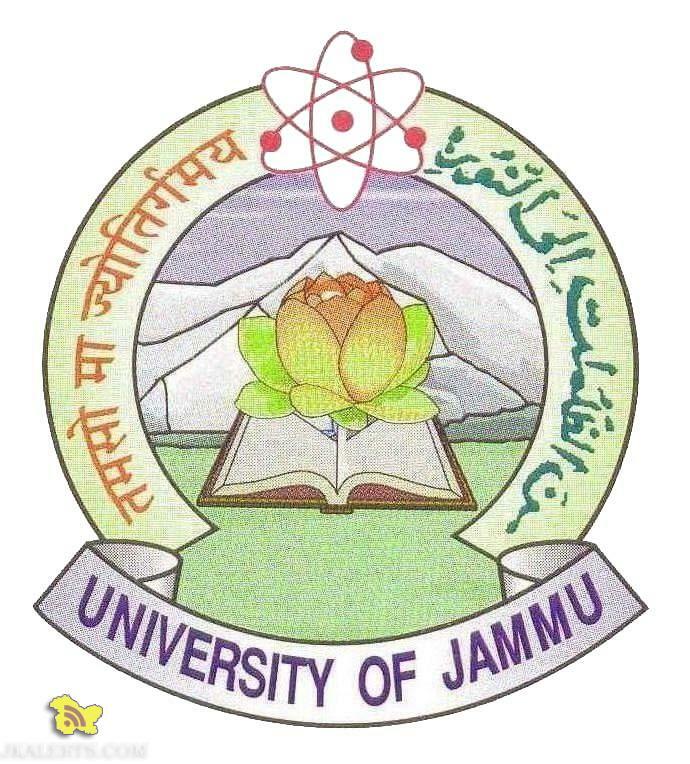 Jammu university re-evaluation result of annual examination 2018 Jammu university Re-evaluation result of B.A//B.Sc/B.Com/BBA/BCA Part-III Annual Examination 2018 Advertisement Download New Version Of Jkalerts App. 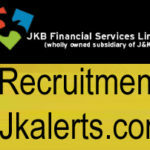 Existing user Please Update !! 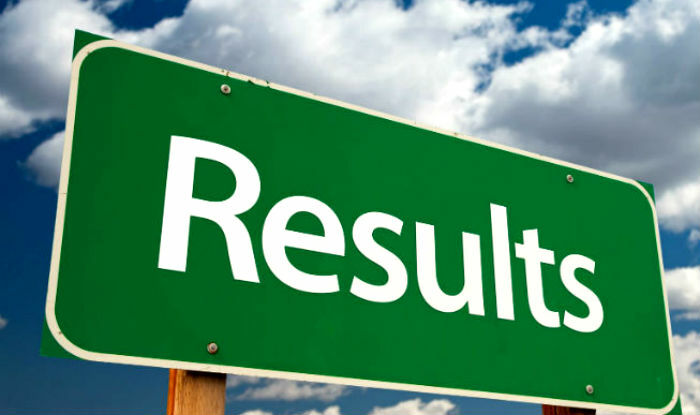 JKBOSE 10th, 12th Jammu division summer zone results 2018 declared. 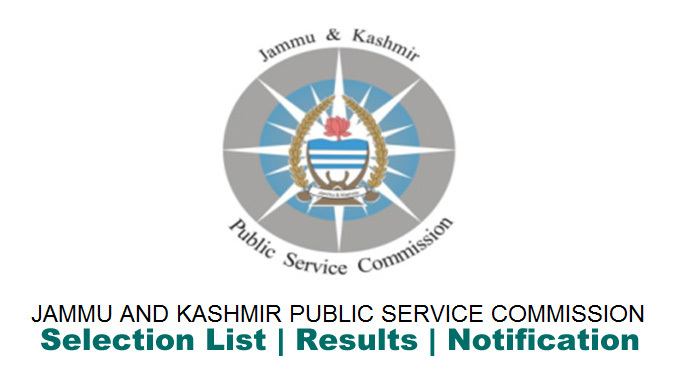 » RESULT OF CLASS 10TH SESSION BI-ANNUAL, 2018 SUMMER ZONE OF JAMMU PROVINCE » RESULT OF CLASS 12TH SESSION BI-ANNUAL, 2018 SUMMER ZONE OF JAMMU PROVINCE Advertisement Download New Version Of Jkalerts App. Existing user Please Update !! 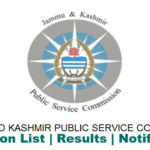 JKPSC KAS Result of J&K Combined Competitive Services (Probationers) Departmental Examination, Session Jan-2018 JKPSC Official Notification Advertisement Download New Version Of Jkalerts App. Existing user Please Update ! !